In the summer of 2018, we did a big family road trip, travelling over 6,700 km in two weeks. We focused our destinations among relatives living in the northeastern US and eastern Canada. This post includes a gallery from our first destination; Lexington, Kentucky. 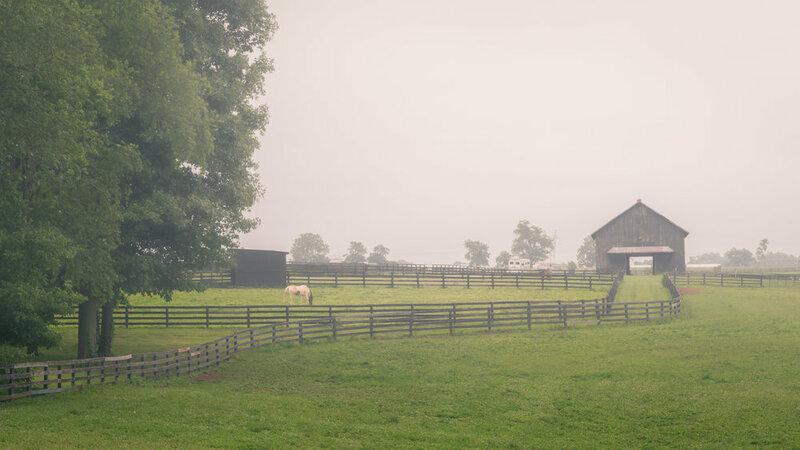 At the heart of Kentucky’s Bluegrass region, Lexington is famous for horse farms and bourbon distilleries, and we enjoyed visiting both, especially Woodford Reserve and Wild Turkey.